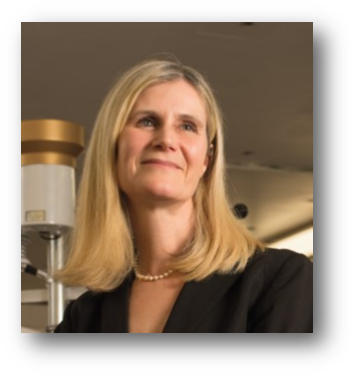 Patricia Culligan is Professor of Civil Engineering, Founding Associate Director of the Columbia Data Science Institute, and a CGT member. A leader in the field of water resources and urban sustainability, Patricia Culligan explores novel, interdisciplinary solutions to the challenges of urbanization, with a particular emphasis on the City of New York. Her research investigates the opportunities for green infrastructure, social networks, and advanced measurement and sensing technologies to improve urban water, energy, and environmental management. She is co-Director of a $12 million research network sponsored by the National Science Foundation (NSF) to develop new models for urban infrastructure to make cities cleaner, healthier, and more enjoyable places to live. Dr. Culligan is the author or co-author of more than 150 technical articles. Plunz, R. and Culligan, P., “Group-form and urban infrastructure resilience: New York City as an example”, in Cities in the 21st Century, Routledge, 192-204. 2016.